D'banj is one name every Nigerian music lover never fails to mention on a regular. With a lot of hits to his credit, he is not less an icon as far as Nigerian hip hop is concerned. Today we'll be seeing Nigerian top celeb, D'banj's biography, early life, date of birth, age, wife, children, music, albums, net worth, cars and houses. In case you missed, please check out Davido's net worth, his net worth is far more than what you think! We'll be seeing D'banj today and I hope you get to know him better! 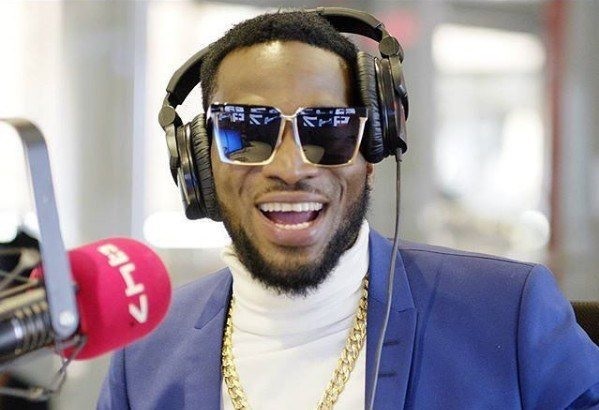 Born on the 9th of July, 1980 as Oladapo Daniel Oyebanjo, D'banj is a Nigerian top artist and has gained a lot of recognition for himself both in and outside the country. Popularly known as the Koko Master, he is a singer, songwriter, TV personality, model and entrepreneur. He was born in Zaria, Nothern Nigeria to a military dad and a business mum. Due to his father's military career, they were always travelling and eventually moved to England. Having had his early education in a military school, D'banj completed his education at a Navy School in Abeokuta and then went to the University of Lagos, to study Mechanical Engineering. He was about to quit school due to the occurrences of strike, but later met with MAVIN's Don Jazzy and had a change of plans. Together they formed the Mo’Hits All Stars which was later dissolved. He went forward to launch his own DB records and it is a success even up-till now. Speaking of his early music career, D'banj began playing the Harmonica, a gift which he had gotten from his elder brother, Femi of blessed memory. Sadly, Femi and their dad, were both lost to a plane crash. He was very zealous about music and eventually learnt to play a lot of songs. He met with Don Jazzy sometime in London, and they had something in common - passion for music! 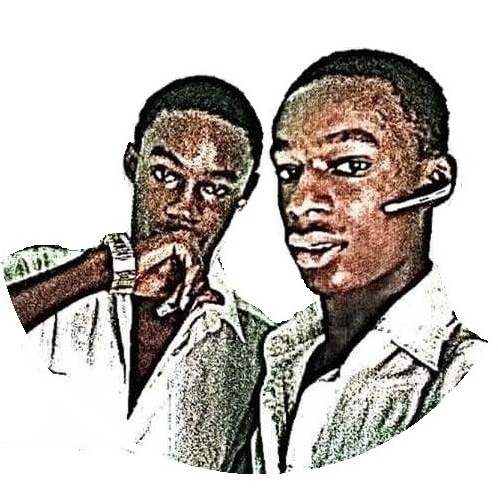 They later returned to Nigeria 2004 and started a music career. Their first attempt was a single, 'Tongolo' and every other thing is history! D'banj's debut album, 'No Long Thing' was released under the Mo'Hits records, 2005 and had 'Tongolo' as its lead song. It was very successful and was even used for the 2006 political campaigns by one of the top political parties. He went forward to release another album, 'Rundown Funk U Up' and it was also very successful. The Koko Master then went on to release other albums, 'The Entertainer' and 'Bother You' (which was inspired by Chimaamanda Adichie's award winning movie, 'Half Of A Yellow Sun'. After these, he collaborated with Kanye West to produce his album, 'Good Music', 2011 and then set up his record label Mo'Hits signing his brother, Kayswitch and Nollywood actress, Tonto Dikeh into the label. D'banj performed his single, 'Top Of The World' at the 2013 African Cup of Nations closing ceremony which was held in South Africa and on the 23rd of June, 2012, he had previously performed at the Hackney Weekend in the celebration of the 2012 Summer Olympics. The event was headlined by world celebrities, Jay-Z and Rihanna. He also worked with American top music artist, Snoop Dogg to produce the remix of his song, Mr Endowed'. Other international artists D'banj has collaborated with include Kanye West, Akon, Kid Cudi, Big Sean, Fally Ipupa and Tinie Tempah. His music video, 'Oliver Twist' was he first African music video to hit 20 million YouTube views and topped the UK singles chart in the year 2012. D'banj is also the first Nigerian to become a UN Ambassador for peace. Important: Every week two of our YouTube subscribers win $100 each. You too can become a winner, join now! It is 100% FREE. D'banj had an endorsement deal with popular energy drink company, Power Fist after releasing 'Tongolo'. He is also a Glo, Ciroc, UAC, Slot and Bank of Industry ambassador. D'banj is one of the most successful artists in Nigeria and according to the T.IN magazine, the second richest in Nigeria. He is currently estimated to be worth $6 million. Before you go, also see These 10 Things That Will Shock You About Psquare Twins (including why they quarreled)! I'm pretty sure you'd be amazed.